This series is a sequel to Rachelle’s earlier series, Reclaiming the Crown, which follows four siblings – children of the king and queen of the fictional country of Lydia. This series picks up not long after that one leaves off. This time we’re following some of the men who make up the royal guard. In this case, it’s Linus. 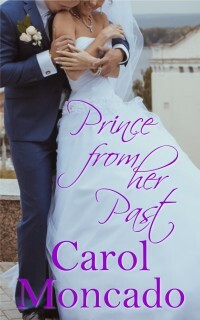 A man whose past may come back to haunt him as he tries desperately to keep the new queen’s sister safe. Julia came to Lydia to help her sister, but trouble has followed her. As with many of the books in the first series, time is split between Lydia and at least one other location – in this case, Seattle. The suspense is enough to keep you guessing. The romance is enough to make you sigh. The hero is a true hero. The heroine is tough but tender. 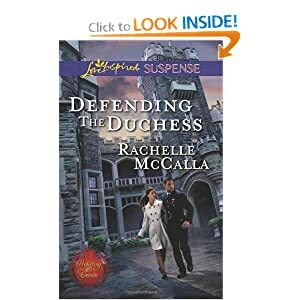 I enjoyed returning to Lydia – as well as the “prequel” of sorts in the Love Inspired Historical offering from Rachelle – A Royal Marriage – set in Lydia during the time of Charlemagne. I can’t wait for the rest of the books in this series or going back to see what happens to John’s brother centuries earlier. Thanks to the publisher and NetGalley for an ecopy in exchange for my review. 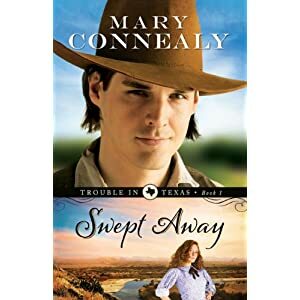 Anyone who knows me knows I’m a big Mary Connealy fan. Both Mary the author and Mary the person. I tend to preorder the books as soon as they’re available to do so. And I offer to review them as soon as they’re available too. The side benefit? Getting to read before they release ;). The downside? It’s still months before the next one – even if I get it early too :p.
I’ve seen Mary talk about this opening over on Seekerville and it lived up to my expectations. Almost immediately we’re thrown into the river with Ruthy and wondering whether her no good “family” will survive – and will she? She does of course – or the book would be awfully short. She’s rescued by Luke. 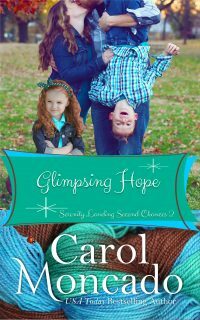 Readers of Mary’s Kincaid Brothers series will recognize Luke’s sister Callie as the heroine from Over the Edge, book 3 of that series. Callie, pregnant then with an infant, was unable to hold onto their family ranch when a bad guy steals it from under her. With nowhere to go, she headed to Colorado to find her husband, Seth Kincaid. Now Luke has taken it upon himself to get the ranch back. He spent too much time in Andersonville Prison, becoming a Regulator. He’s in the right when he says the ranch was stolen and he can prove it. But the man who’s taken over won’t leave without a fight. Luke has a group of men he trusts with his life. And now he has Ruthy, too. He wants her to stay home and stay safe. She rolls her eyes and does what she wants – and helps him out in the process. As always, Mary brings her A game – and she keeps getting better and better. Luke Stone hasn’t replaced Tom Linscott from Sharpshooter in Petticoats as my all-time favorite of Mary’s heroes, but he’s a close second. That says something. A lot of something actually. In Swept Away, there’s laughter, tears, heart-pounding action and that’s just for the reader. The characters experience all those things, plus love, pain, shoot-outs, rock climbing, and clandestine meetings. One of the things I loved about Swept Away was that Mary gives us some of the “After” in “Happily Ever After”. She didn’t stop with the first kiss or the proposal or even the “I do” but she gave us a hint of their life together. Of course, she also gave us the first chapter of book 2 in the series :p.
Since I’m writing this six weeks or so before it’s release, I’ll set it to post early around the official 3/1/13 release date so it’ll ship when you order it. Because you know you wanna. And my paper copy will be here then, too :D.
Then mysterious stranger Edward Pierrepont sweeps into town–and her life–and for the first time Molly wonders if she’s met the man who can give her everything. But he won’t be in Lockhart long and while it certainly seems like he talks about their glorious future together, she can’t quite get Bailey out of her mind. It’s no secret I loved Regina’s debut novel, Sixty Acres and a Bride. A loose retelling of Ruth and Boaz, it was on the top of my list for 2012. This year, I’ve been eagerly anticipating the release of Love in the Balance. This one isn’t based on a Bible story, but does follow a couple involved on the periphery in the first book. I loved Molly and Bailey. I hated Edward. But I was supposed to, I suppose ;). 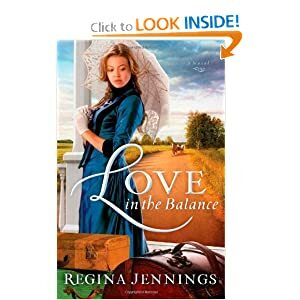 That said, Regina once again does a masterful job of pulling us back into Texas in the late 1800s and giving us characters we can root for, cheer with and cry over. Her characters are flawed, but in the end, all is washed clean through the blood of Christ and His forgiveness. I have to wait that much longer for her next book. Sigh. Thanks to the publisher and NetGalley for an ecopy in exchange for my review. Thanks to Regina and the publisher for a hard copy in exchange for my review [don’t ask how I somehow ended up with both ;)]. My Book Therapy (MBT) Frasier Contest – Be Like Mike and Just. Do. It. So the amazing Melissa Tagg [coordinator extra-ordinaire of the MBT Frasier Blog Tour] sent those of us participating a bunch of questions that we could answer if needed help getting this blog started. And I’m not ashamed to admit… I’m gonna use ’em ;). But before that – have you seen her new cover?! You can see it in the right sidebar of her blog about the Frasier from yesterday. Isn’t it awesome? Right. Why you should enter the Frasier? And what about my experiences? What motivated me to enter last year? Great feedback. Fabulous final judges. And that MBT retreat as a prize? Wowza! Plus I knew some of the finalists from the year before and they told me what an amazing experience being a finalist was. Plus the pizza parties at ACFW [where the winner is announced] are a riot. Seriously. I have not laughed that hard in ages. And while you don’t have to final to go, the announcement of the winner is a sure highlight. But the rest of it is amazing fun. Not a finalist? Go anyway. Why are you entering this year? Did you learn anything from writing that 500-word synopsis? That I hate writing synopses? But seriously, trying to figure out what’s important enough to include in that synopsis is a really good exercise. What’s important. What’s not. What’s really, really important. The very essence of the story. What it all boils down to. That’s something that all writers should need be able to do. Writing a 500-word synopsis helps you do that. Note: Do not under any circumstances THROW your laptop across the room during this process. It will not end well. But if you don’t throw it and work through the 500-word synopsis, you’ll be glad you did. How did the feedback from judges benefit you? They were right. The judges saw things I didn’t. I was too close to the story and couldn’t see the problems. The characterization problem. The random insertion of a taste or smell line just so I could say that I had all 5 senses in there [because those are the two I struggle with]. The feedback helped me fix those things and many others. Anyone who enters will get the same thoughtful comments I have gotten – and many others have as well. Do you have any advice for people who are considering entering this year? DO IT! Enter! If you’re not planning a Disney vacation for ten [or if you are – and you have a money tree – enter then call me ;)]… GO FOR IT! The final judges are incredible – Susan May Warren, award winning author and Founder of MBT. The incomparable Steve Laube of the Steve Laube Agency. And Shannon Marchese, senior fiction editor at Waterbrook-Multnomah. Read through the guidelines. Make sure you have what they’re looking for worked in – things like the five senses [and not just a throwaway line about how it smelled like puke [trust me on that one ;)]], proper formatting and so on. Then polish those entries till they shine and be like Mike. JUST. DO. IT. I can’t wait to see who wins this year! Isn’t that a gorgeous cover?! I just love it! And I love this book. I have the privilege of being a first reader for Melanie [meaning I get to read the books way early and make suggestions if necessary]. I first read The Fairest Beauty last year and have been itching to get my hands on an actual copy ever since! The second time through, it still didn’t disappoint! Ah! Happy, waffy sigh! I love Sophie and Gabe. I love the Cottage of the Seven and how she made only one of them a dwarf and loved the rest of them just as much as she gave them the characteristics of the more traditional dwarfs in other ways. I loved to hate Duchess Ermengard [sp?]. 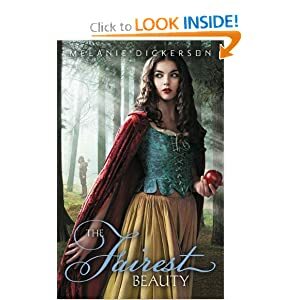 I loved the way Melanie worked the elements of the more traditional retellings of Snow White into this book while not resorting to any of the fantastical, magical or mystical elements usually found. Everything in here was realistic in that sense. 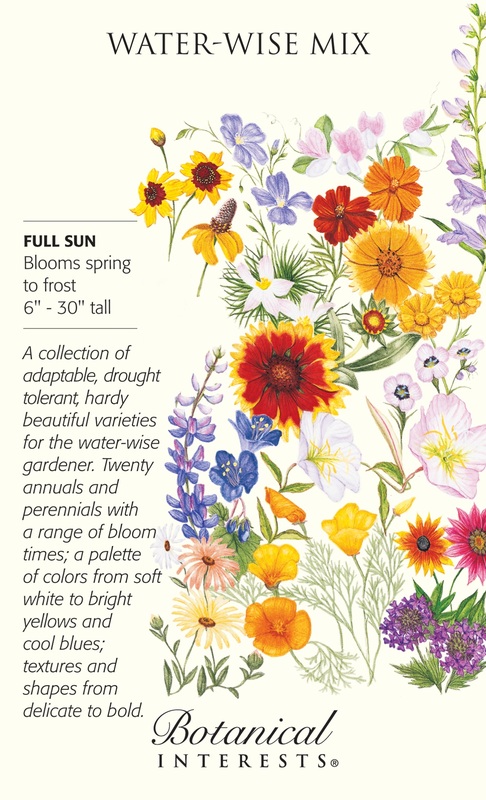 There were healing herbs and so on but no more so than anywhere else – or what we would call homeopathic remedies today. Gabe is the younger brother – the one who never quite measures up. Here, in rescuing Sophie, he proves his worth not only to her but to his family as well. 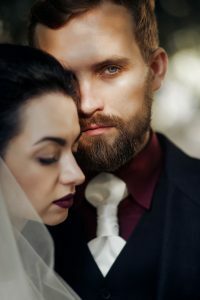 Though Sophie is betrothed to Valten, Gabe’s older brother, and Gabe is betrothed to another girl, any reader of romance [even YA romance like this one], knows the two main characters will end up together – and Melanie does a masterful job of this. Already, I’m looking forward to the chance to reread Melanie’s next book, The Captive Maiden. You can find out more about it in this post on her blog. Thanks to Melanie and the publisher for a copy in exchange for my review. I loved Landon and Piper in Submerged. I was so glad to see them get their own book! I loved the two of them together. Working hard to prove Reef is innocent. I loved Alaska and Canada and California and the places they went to investigate. I loved the relationship between the siblings and the may-as-well-be-siblings McKennas. The changing relationship between Piper and one of those may-as-well-be-siblings is enough to make a girl shed a tear then smile and sigh happily. This mystery didn’t have the same eyes-glazing moments that the first one did and I appreciated that. I loved it and the resolution. I’ve heard Ms. Pettrey compared to Dee Henderson. I don’t know that I’d make that comparison but both books are great reads. I love the McKenna family and can’t wait to read more about them. Thanks to the publisher and NetGalley for an ecopy in exchange for my unbiased review. I’d heard good things about this book – and about Cole in particular. 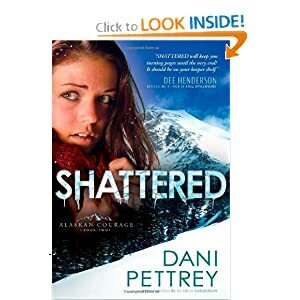 I saw the sequel, Shattered, up for review on NetGalley and decided it was as good a time as any to read this one ;). 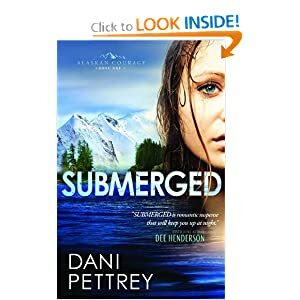 And since I’m reviewing Shattered tomorrow, I may as well review Submerged today :D.
I loved Cole and Bailey. Bailey who’s trying so hard to overcome her past – her high school reputation. Her past as a child unloved by her parents. 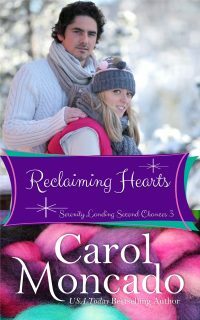 Years earlier, she broke Cole’s heart and he’s not quite ready to trust her again – for good reason. But his family opens their arms to her and, before long, she’s one of them again. Overall, I loved the book and the mystery, but some of the explanation at the end about what the bad guys are looking for and why gets a bit convoluted and I had a hard time following it. But I was able to just sort of nod and ‘uh huh’ and go with it ;). 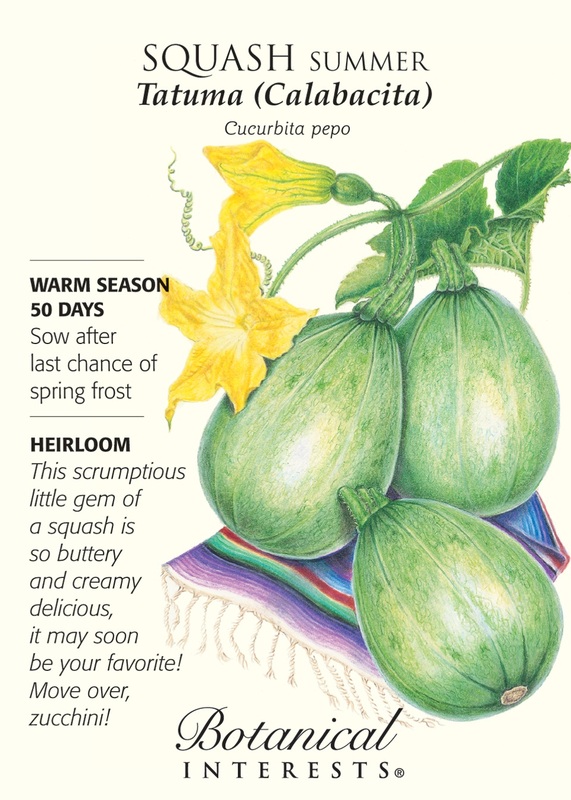 Like to Garden? 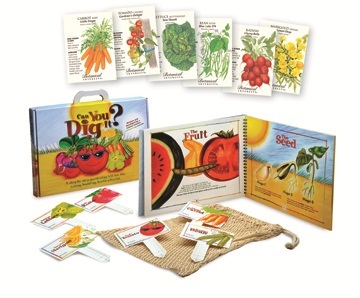 Check Out This Giveaway! 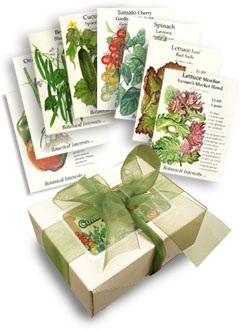 My friend Karen over at Only Sometimes Clever is hosting a seed giveaway on her blog!! Below is a description of the prizes but to find out how to enter, you’ll need to follow this link. I’m late getting into this so you only have a few hours. Tonight at midnight Mountain Standard Time. So hurry on over! 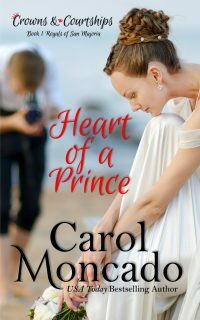 Can love heal the rift between two souls? When her beloved father dies and she is left in the care of her conniving brother Laban, Rebekah knows her life has changed forever. Though she should be married by now, it’s clear that Laban is dragging his feet, waiting for a higher bride-price to line his pockets. But then Rebekah is given a chance to leave her home to marry Isaac, a cousin she has never even seen, and her hope for the future is restored. Little does she know what a wondrous and heart-wrenching journey she is beginning. As Rebekah experiences the joy of young love and the bitterness of misunderstanding and betrayal, her resolve is tested. When the rift between Isaac and her grows so wide it is surely too great to be mended, can she trust the God of Isaac’s father Abraham to bridge the gap? 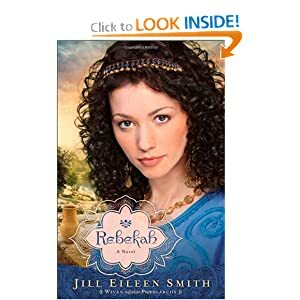 Join bestselling author Jill Eileen Smith as she fills in the blanks around the life of the enigmatic Rebekah. This is the second in Ms. Smith’s Wives of the Patriarchs series. I thoroughly enjoyed Sarai and have looked forward to Rebekah for nearly a year. Ms. Smith does a fabulous job of pulling us into the world of ancient Israel. I love the relationship between Isaac and Rebekah – at least until Jacob and Esau are born and Jacob doesn’t quite believe Rebekah’s story that an angel appeared to her, telling her Jacob was to be the heir. After that their relationship was strained – understandably so. One… down side? to reading true stories is that the ending is a given and can’t be changed unless we don’t truly know the ending. Regardless, I was drawn into the world and Rebekah didn’t let go until I was finished several hours later. Thanks to the author and publisher for a free copy in exchange for my review. 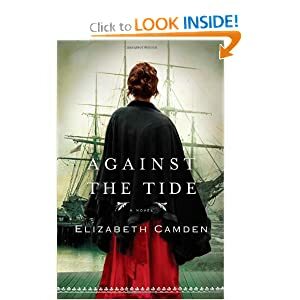 I enjoyed Ms. Camden’s first two books and enjoyed this one as much. Lydia’s past is tragic. Her present is nice, but lacking. Bane’s past is also tragic though for different reasons. His present is even more lacking than hers is. They both lack a sense of family. Of belonging. More than superficially anyway. No matter how they try to fight it, the two of them are drawn to each other. They fight bad guys together. Try desperately to fight their attraction, but in the end, they can’t. 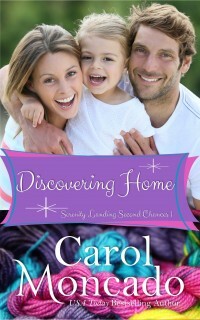 I liked the setting, the story, pretty much the whole thing and I can’t wait for Ms. Camden’s next offering. Thanks to the publisher for a copy in exchange for my review.